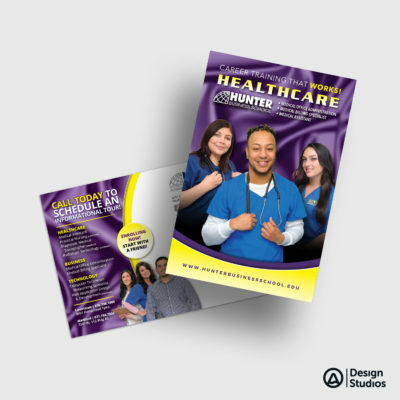 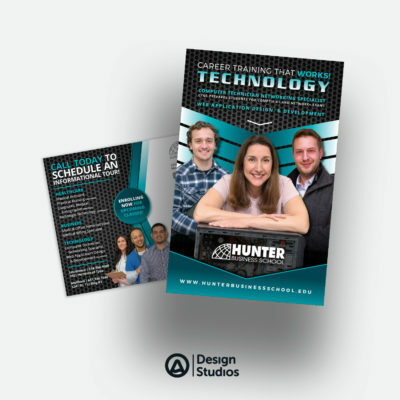 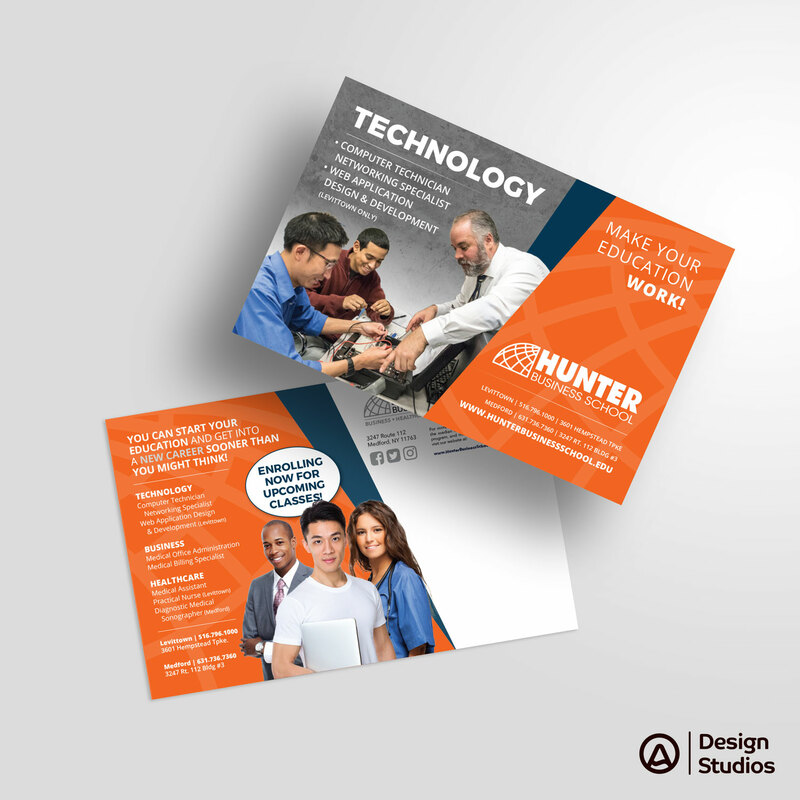 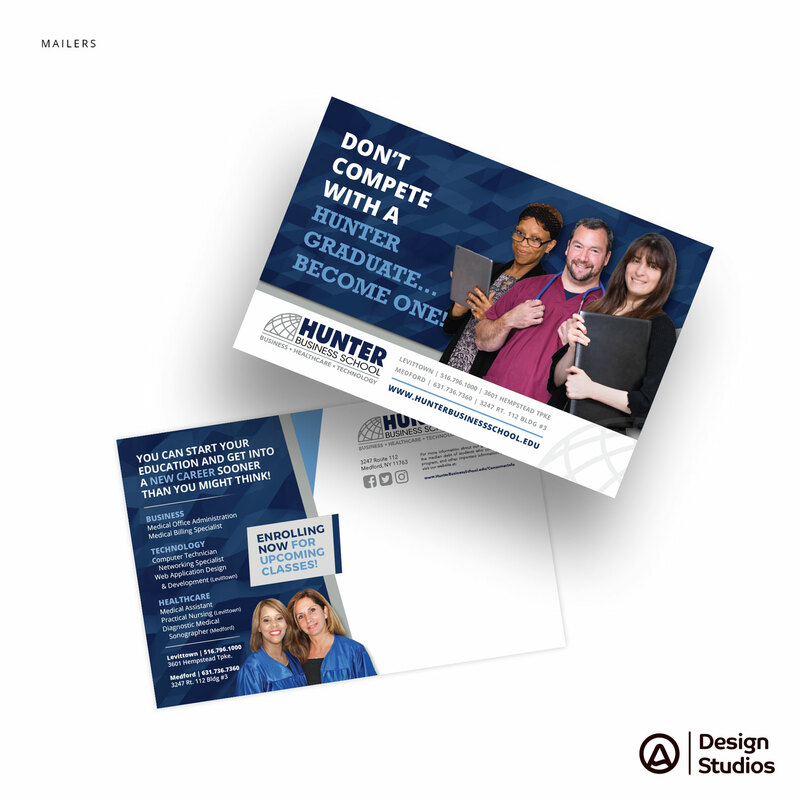 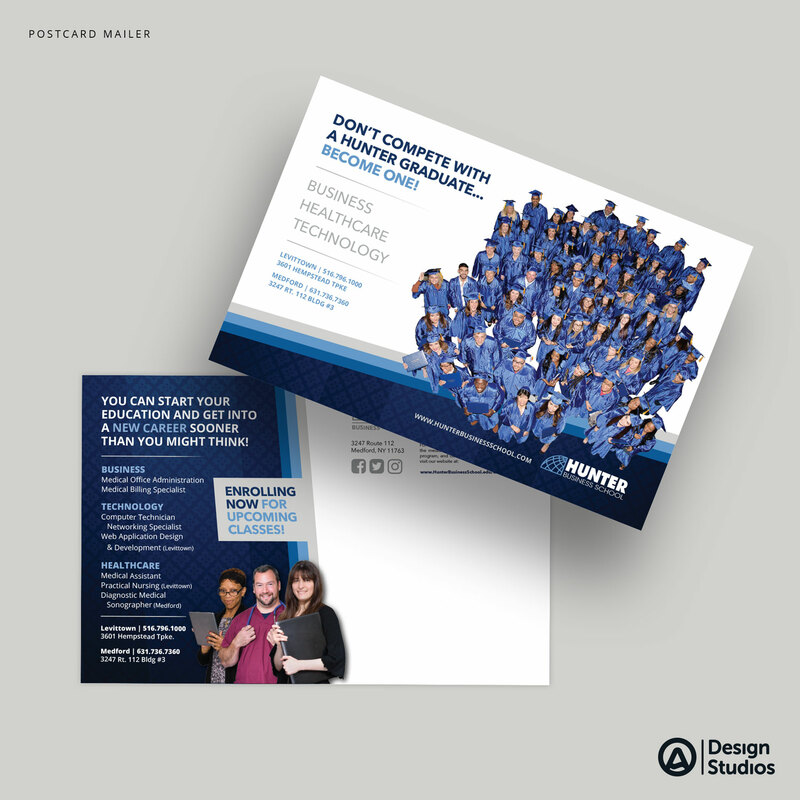 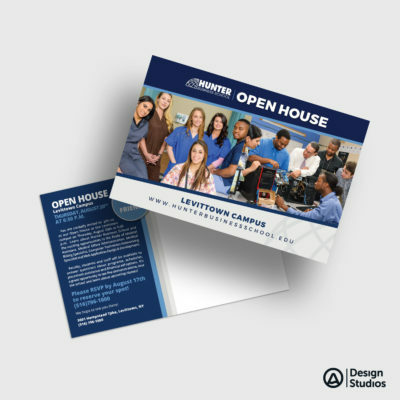 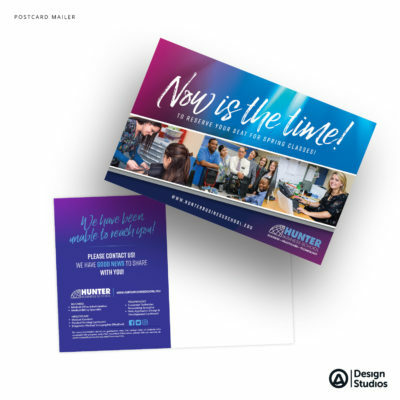 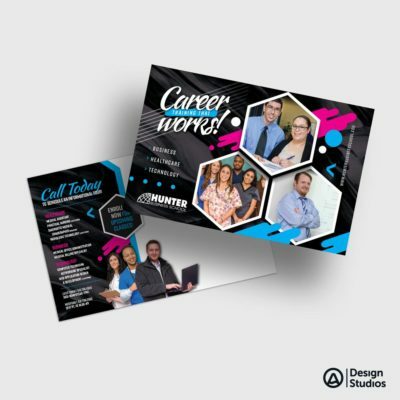 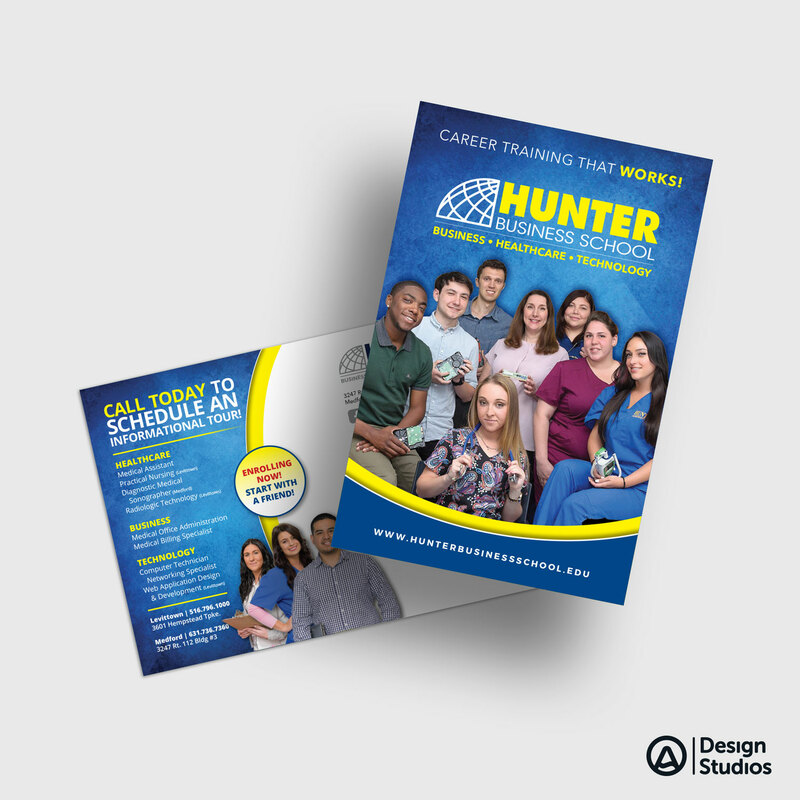 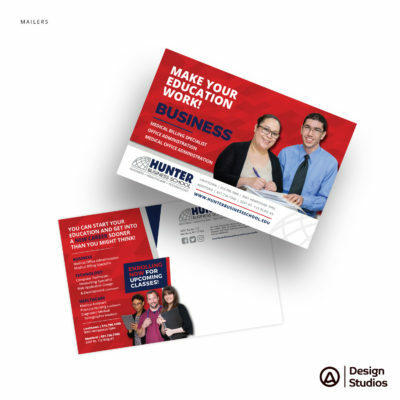 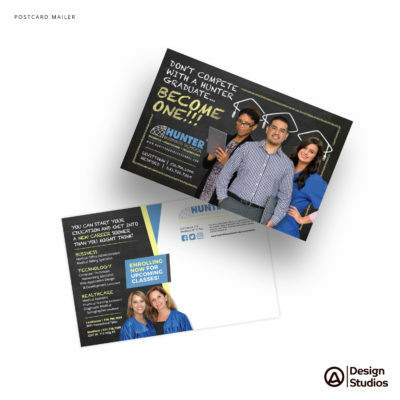 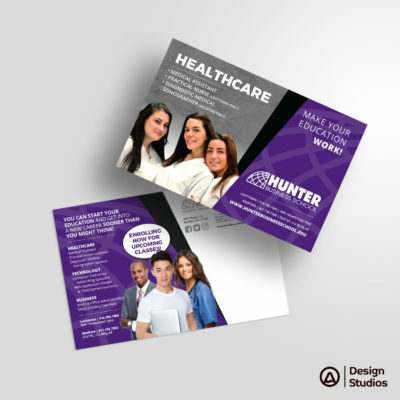 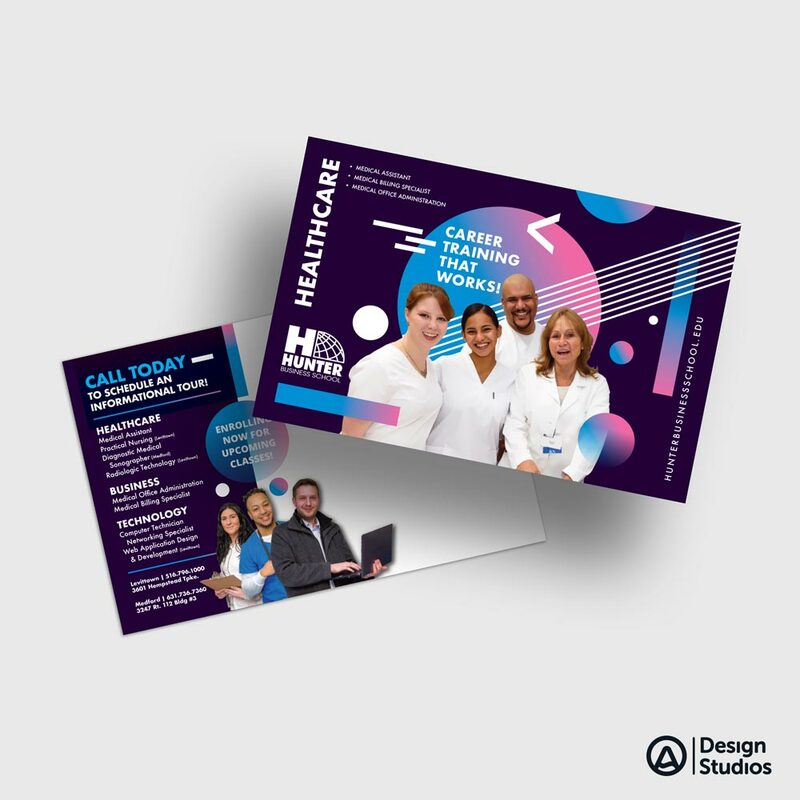 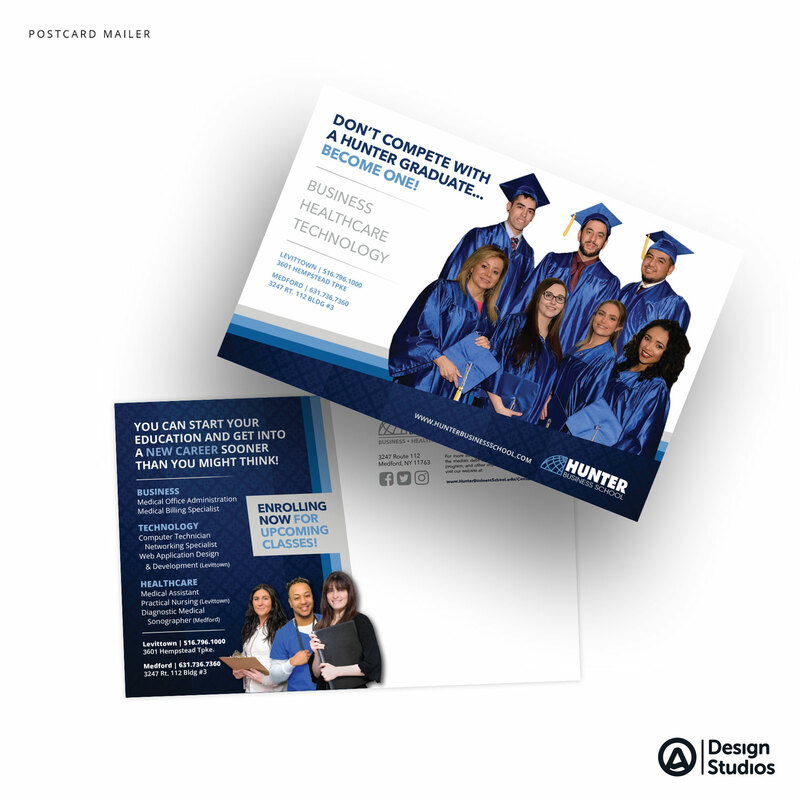 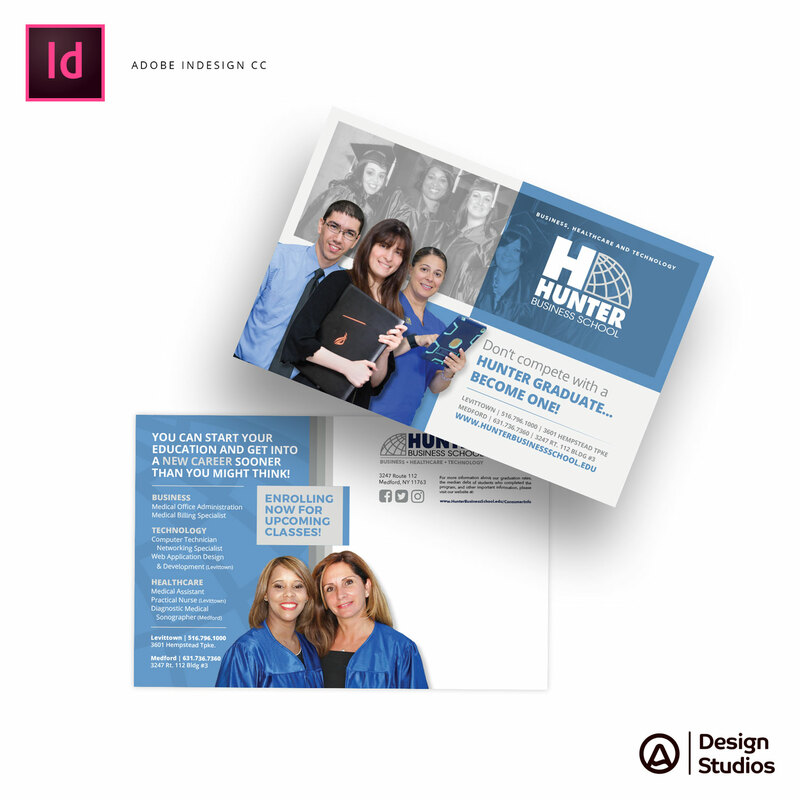 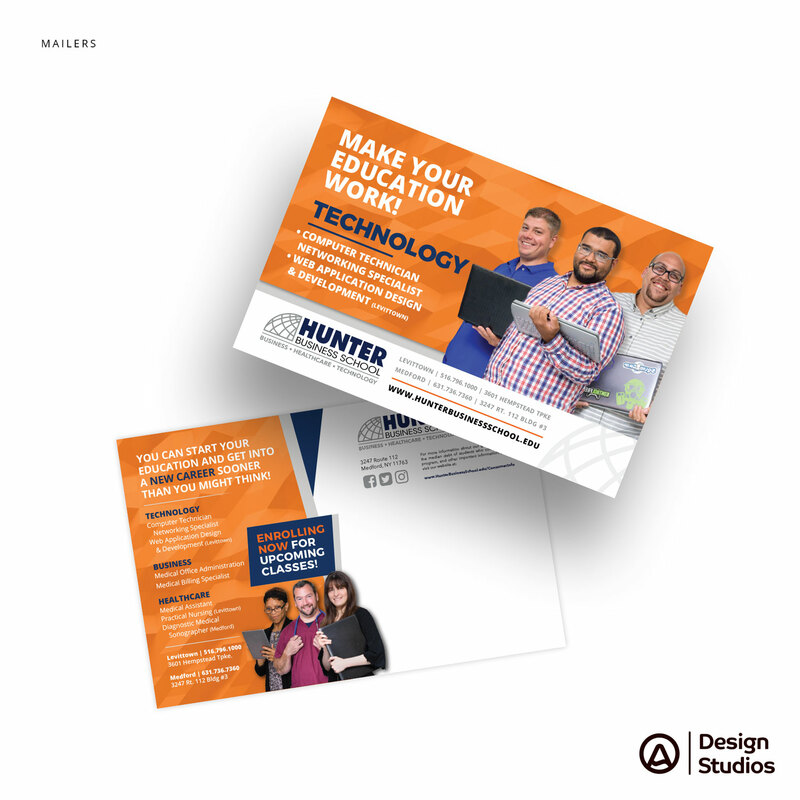 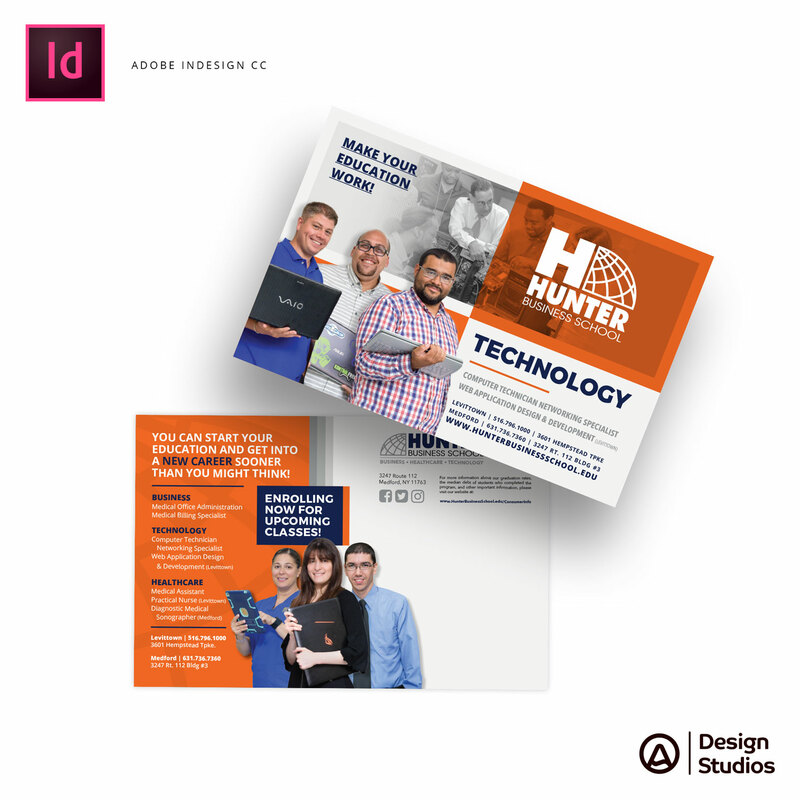 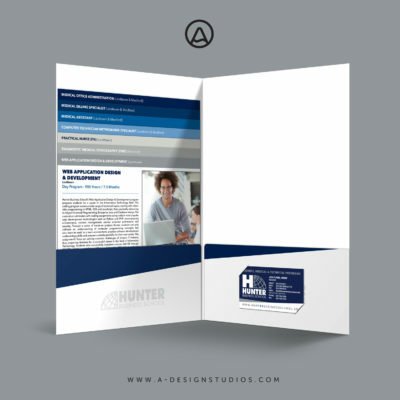 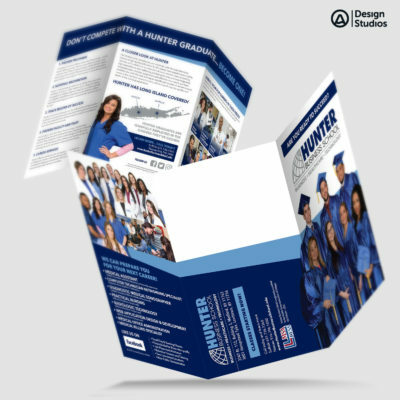 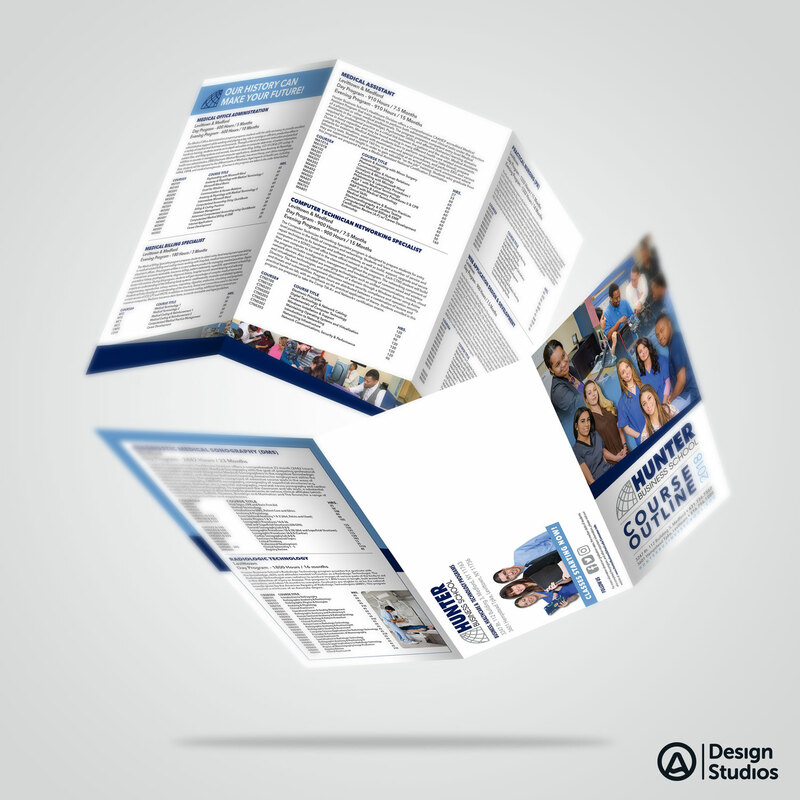 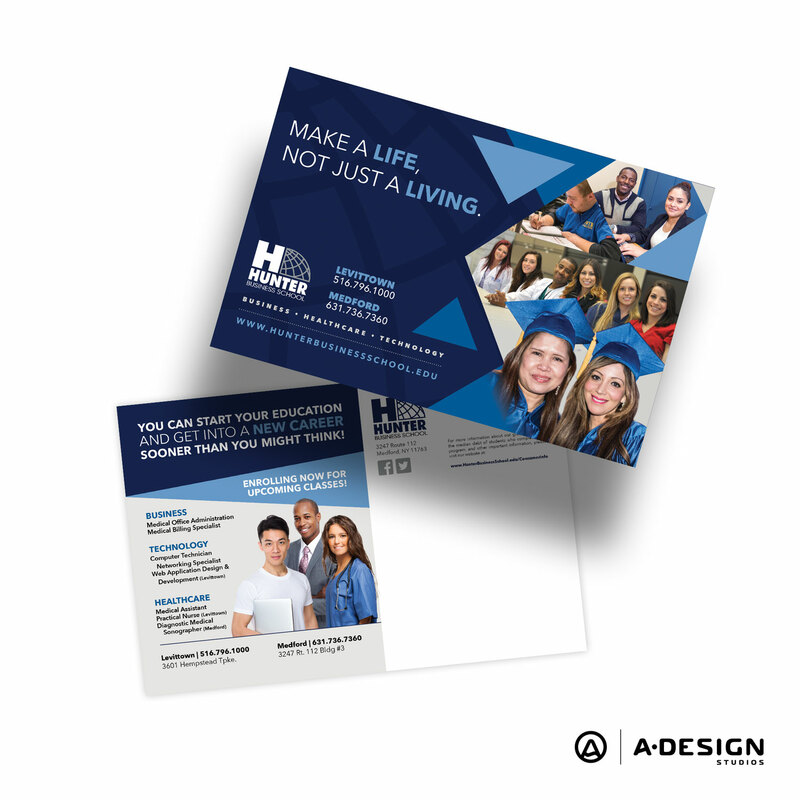 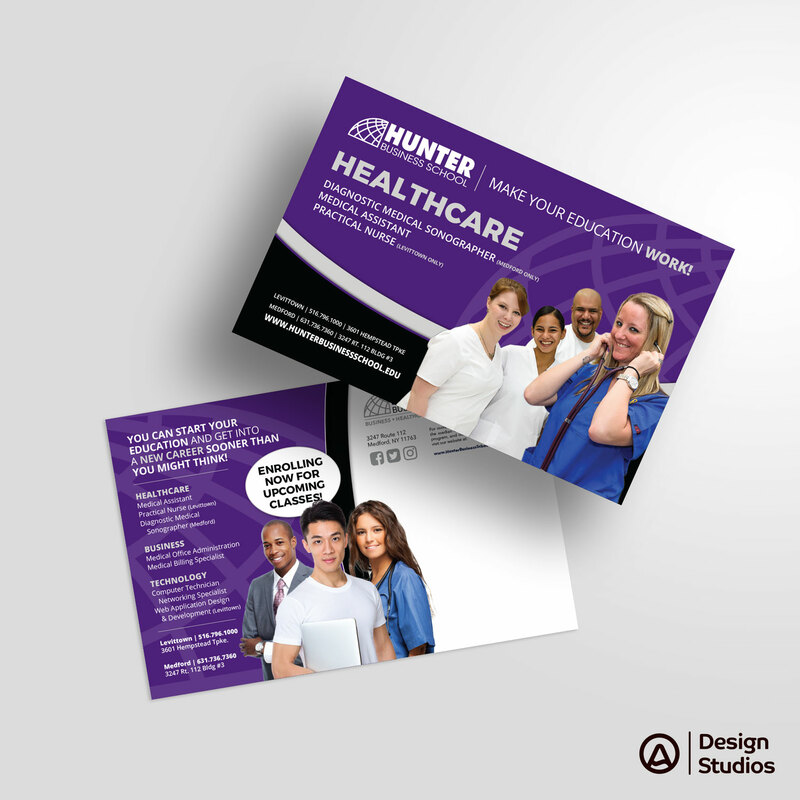 Originally Hunter came to me to redesign all mailers on a monthly basis. 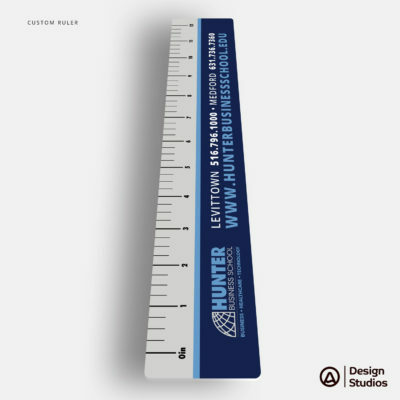 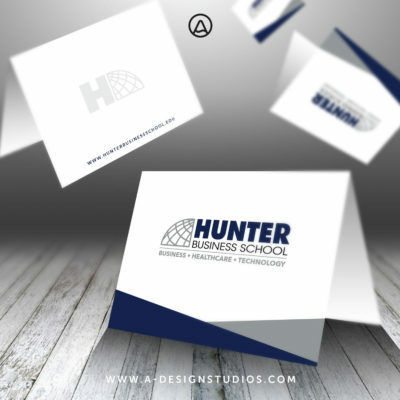 Before redesigning the print I presented Hunter with there, logo cleaned up and rendered in Vector format. 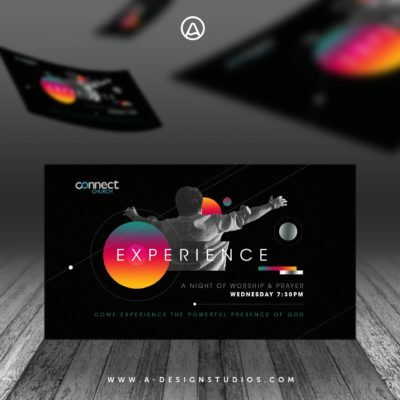 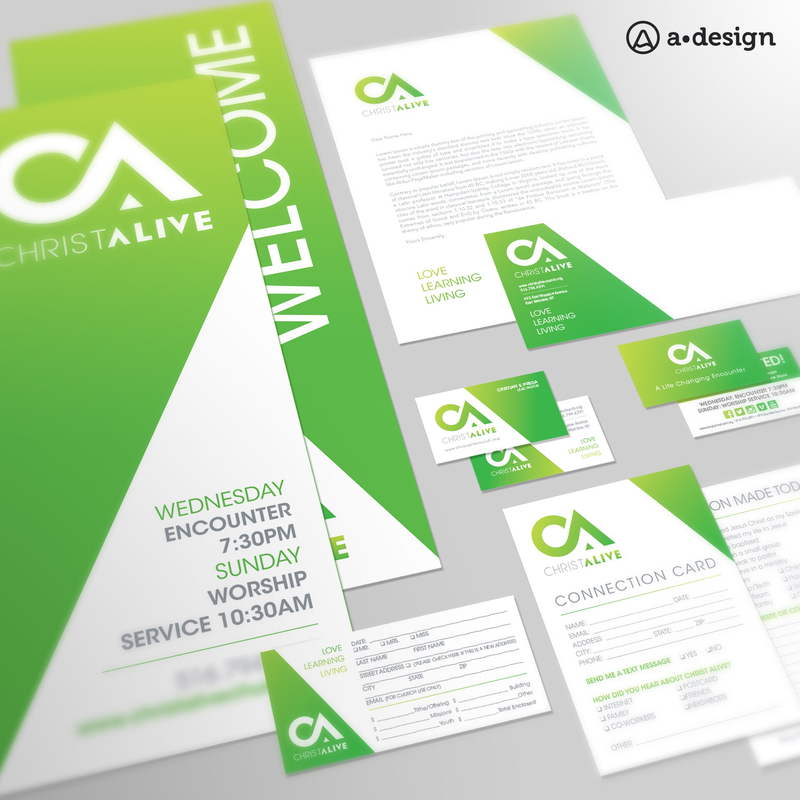 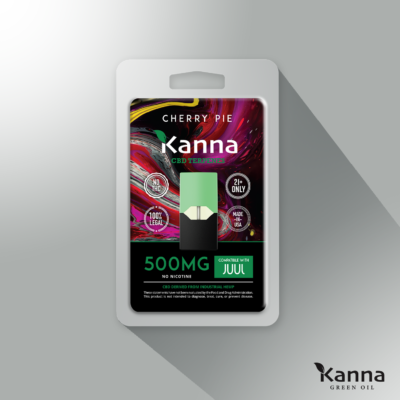 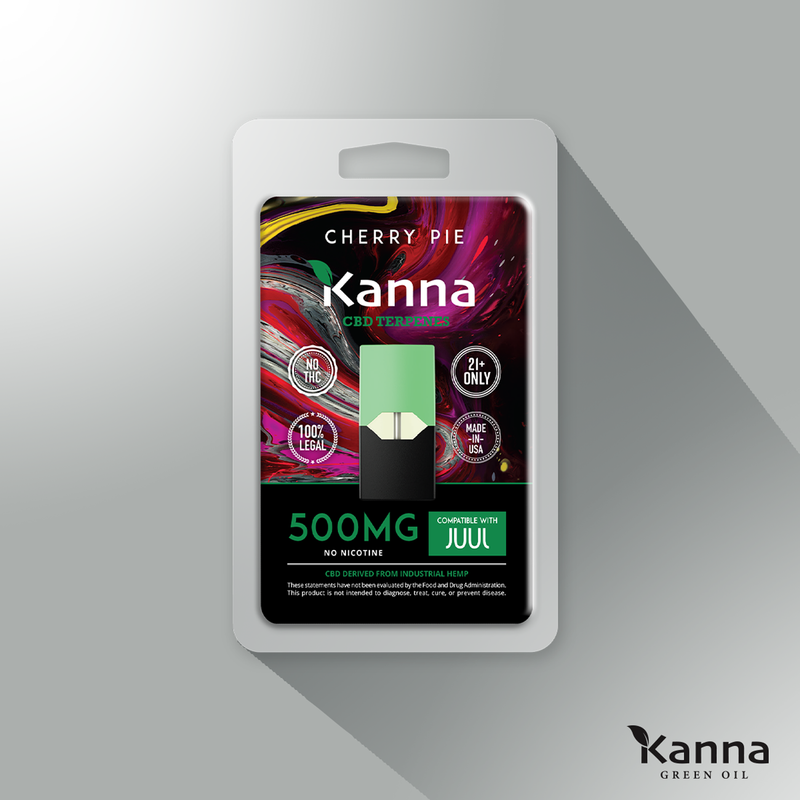 They were in love with there designs, that they asked me if I could redesign there website. Knowing that this would be a very big project, I brought in Anthony Kondyra. Anthony specializes in web development. 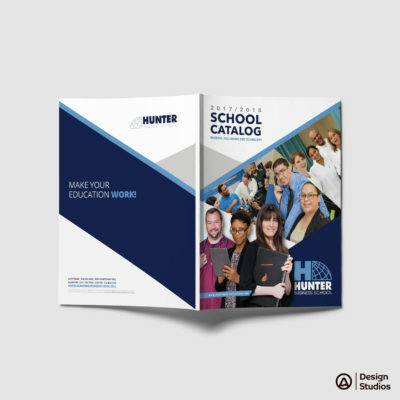 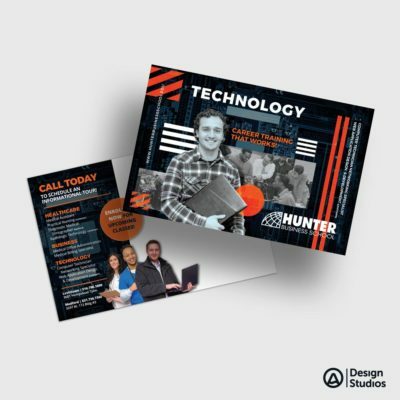 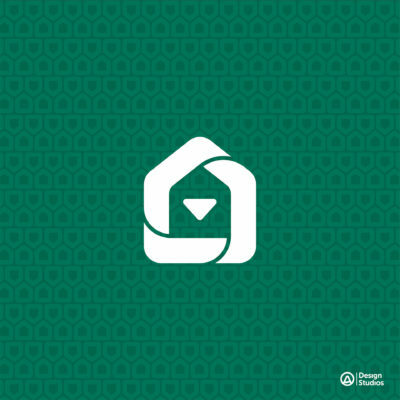 Together we built Hunter’s website from the ground up. 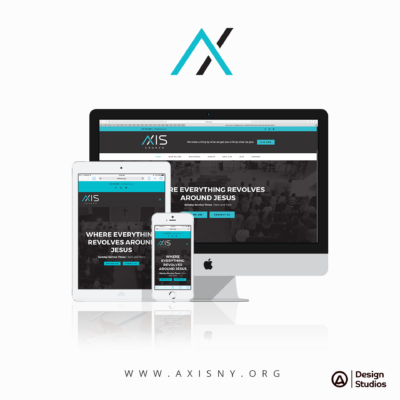 The site is coded from scratch by Anthony in wordpress. I helped with the look and layout of the site with guidance of Anthony, who then brought the site to life. 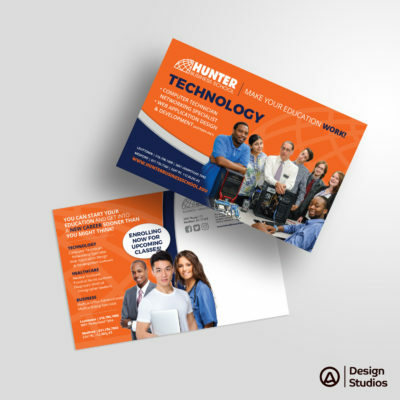 The end result was a success and Since the redesign, Hunter has gotten more leads, because of its user friendly interface. 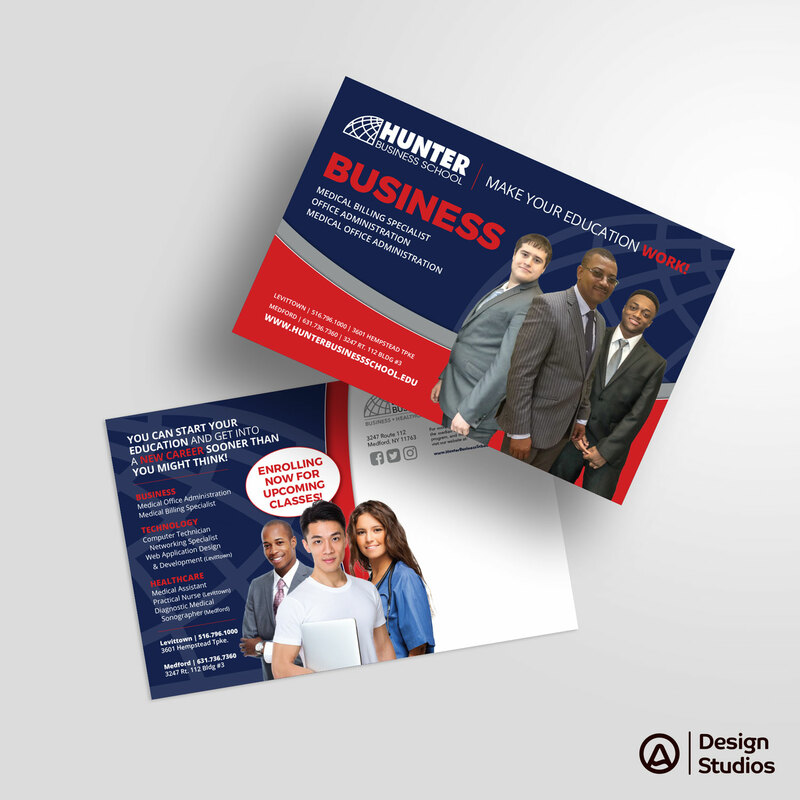 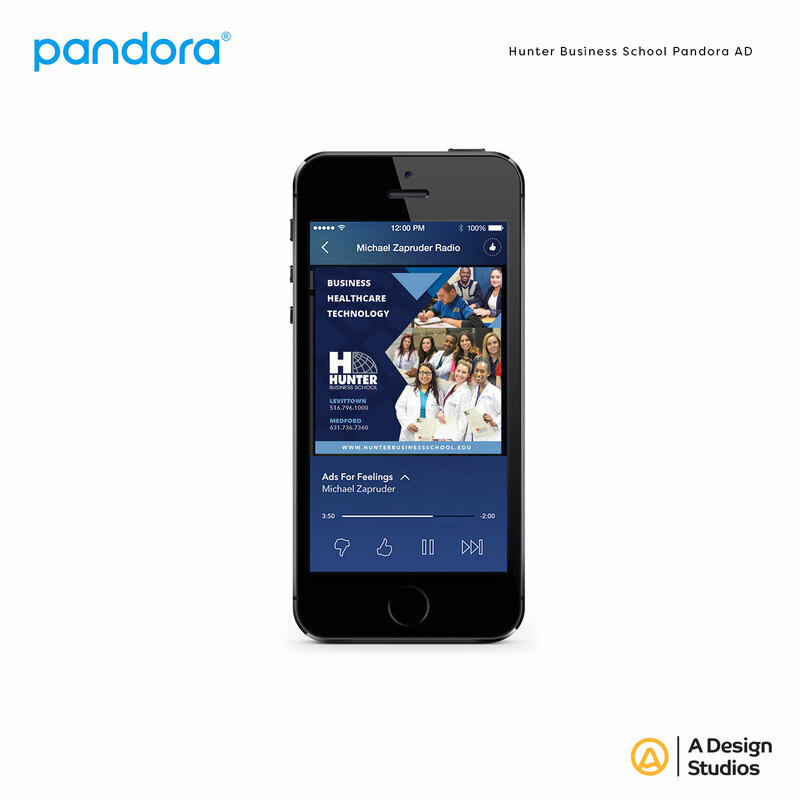 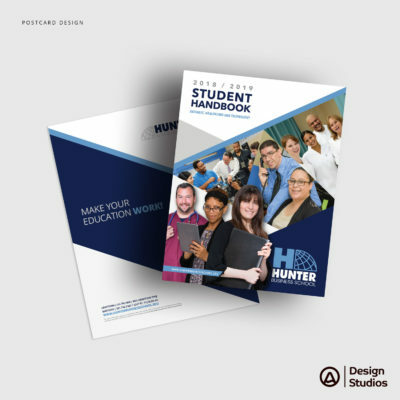 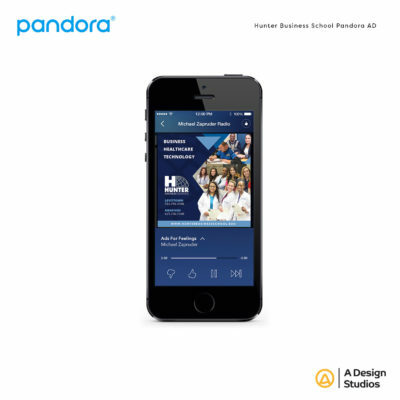 Visit Hunter Business School website today and see for yourself.